E-bikes are fun, but there are many hidden criticalities if one underestimates the various techniques an the know-how needed to ride them safely. 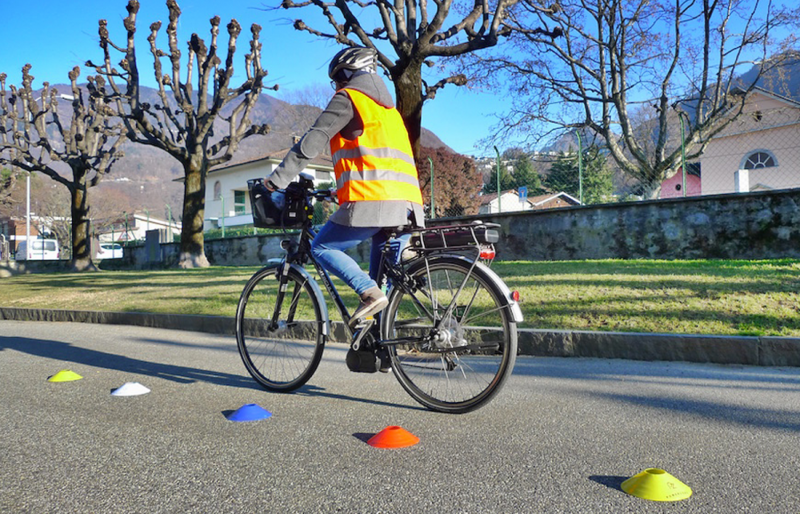 In our courses we provide you with the skills to benefit the most from this great way of commuting or touring. Topics: road traffic laws, perception by other road users, how to move within traffic, equipement, training of the correct techniques. The course ends with a short tour in which you can applay what you've learned.